One of our specialties is helping buyers find homes on the Ross Barnett Reservoir. The Ross Barnett Reservoir near Jackson, Mississippi is between Madison and Rankin Counties, two of the fastest growing counties in Mississippi. The Reservoir (the REZ) is approximately 33,000 acres in size, surrounded by about 17,000 acres of shoreline property. There are many subdivisions located on and near the water with access to private boat houses, public boat launches, wet and dry rental boat slips, boat rentals, fishing piers, on the water restaurants, public bike and hiking trails, and much more. There are waterfront homes with water views of the “big water” and homes situated on the many canals woven through Madison and Rankin counties. We can show you homes and condos at any price point on the REZ. In addition, Debra offers tours and showings by Cabin Cruiser! 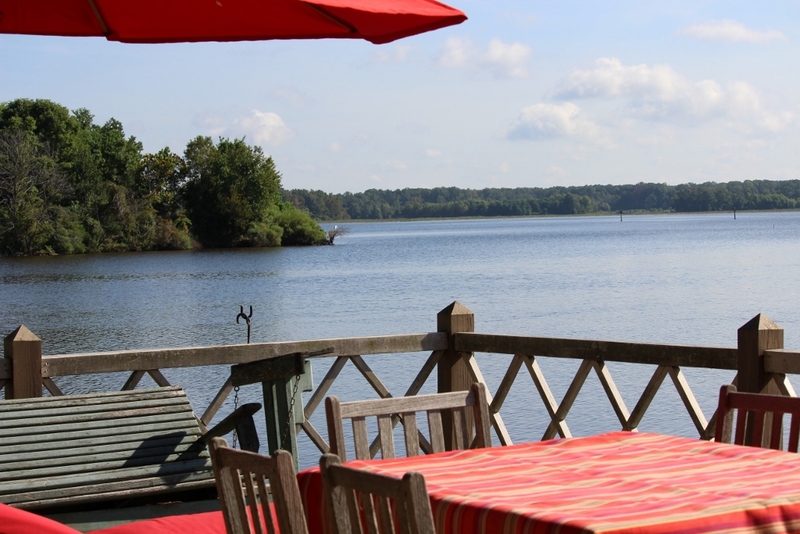 We also specialize in other lakefront communities in Madison County, such as Lake Caroline, Lake Lorman, Lake Cavalier, Reunion, and Hathaway Lake (to name a few). Call today to find your perfect Lakeside home!